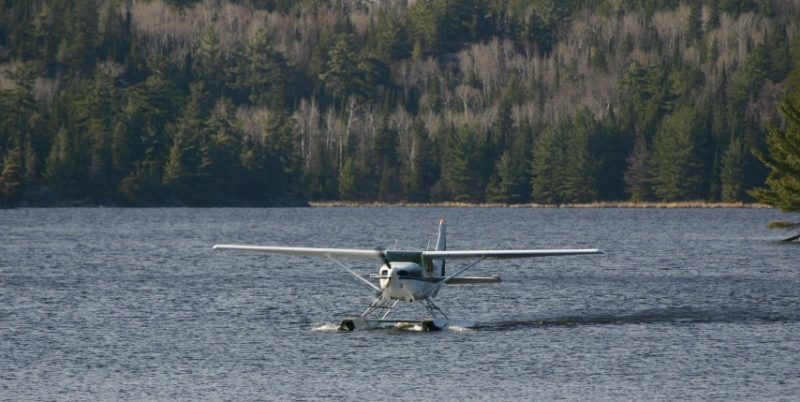 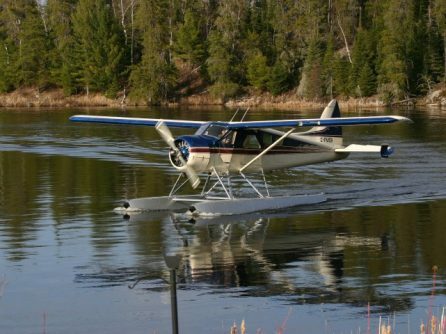 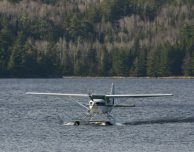 We flew our first set of fishermen to Kay Lake this morning! 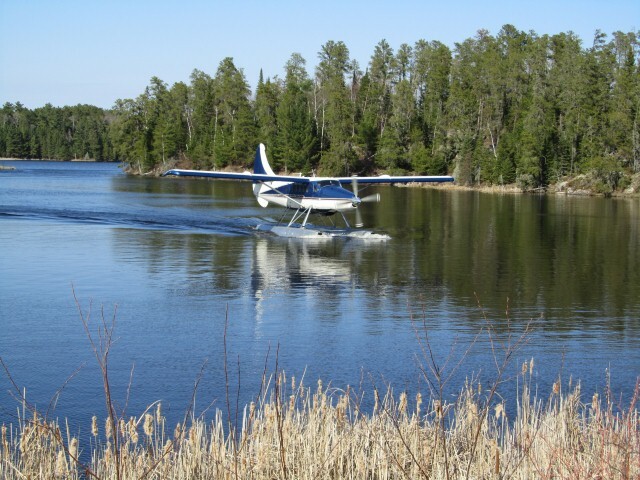 The weather is a beautiful 80 degrees and perfect for the start of fly-in fishing season. 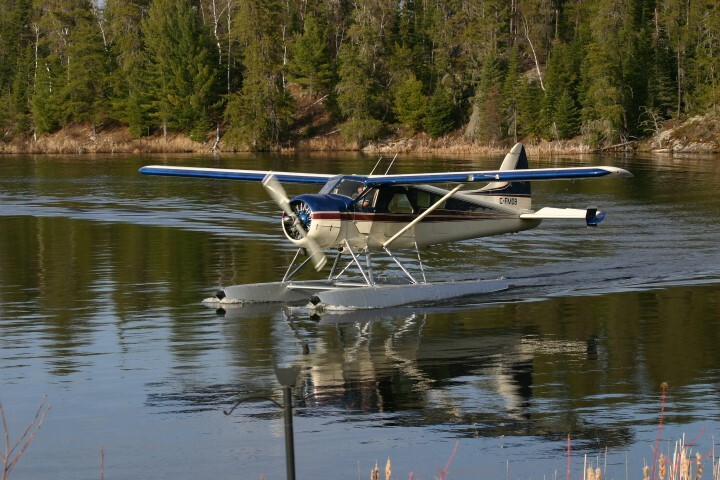 On Friday we will be flying up north to check out the ice conditions. 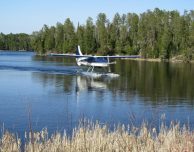 Soon all of our lakes and outposts will be ready for visitors.